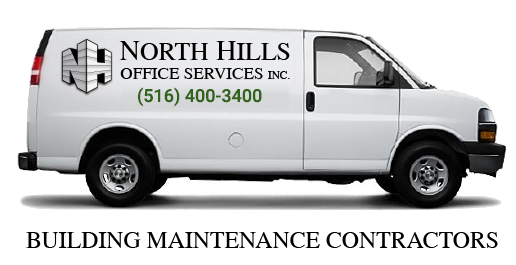 Full-Service Office Cleaning and Janitorial Services in New York | North Hills Office Services Inc.
At North Hills Office Services, we provide expert office cleaning services for office buildings throughout New York. From Window Cleaning to Daily & Weekly Maintenance, all of our cleaning services can be customized to meet the needs of your business. Our office cleaning services are carried out by a professional and skilled janitorial team using the latest in cleaning technologies to ensure your satisfaction and provide your employees and clients with a balanced, harmonious and clean environment to work and make business. Request a quote today!